From 20th May 2017 sale, non-compliant TPD products will be illegal. 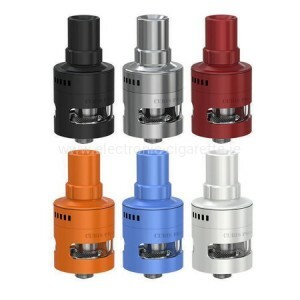 Good clearomizer can be found here! 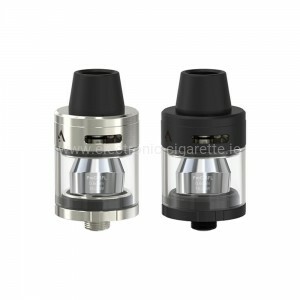 Small clearomizer with economical e-liquid consumption, which is operated by approx. 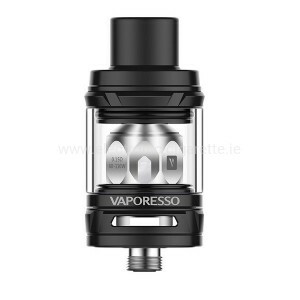 10 watts and filled with more powerful e-liquids to fill with less vapor just as much as big clearomizer with up to 30 watts of power, which is more fun with almost nicotine-free liquids . 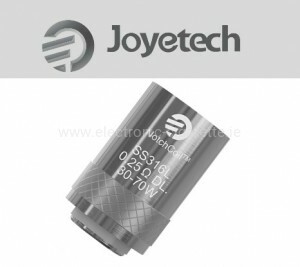 We will test every clearomizer for you. 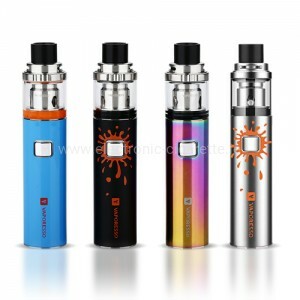 For all clearomizers offered here you will find the right clearomizer in different versions. 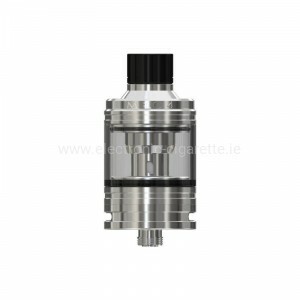 To the clearomizer is to say: The lower the electrical resistance, the more Akkukapazität is needed, in order to ensure useful running times. 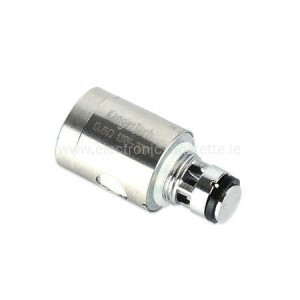 A small clearomizer can replace a tobacco cigarette as well as a large clearomizer. 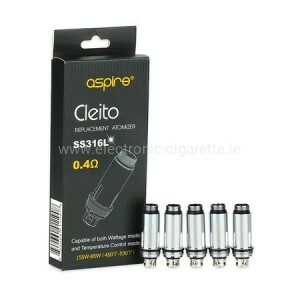 The nicotine content of the e-liquid is compensated for. 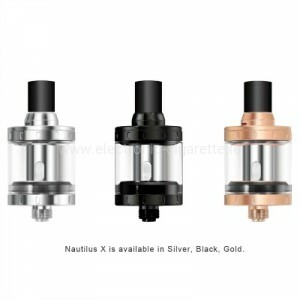 Naturally, a clearomizer with 30 watt power steams 3 times as strongly as a clearomizer with 10 watts. 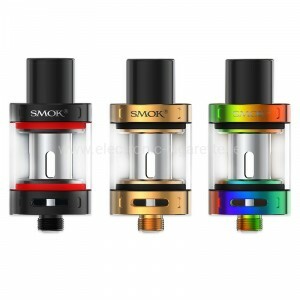 Accordingly, a clearomizer with 30 watts is operated with a e-juice that contains only about one third of nicotine content of what is evaporated in an e-liquid for a 10 watt clearomizer. Ultimately, you can leave the pocket calculator safely. TPD is the Tobacco Products Directive and came into law on the 20th May 2016. However transitional periods were set to allow the vaping industry to get prepared. The TPD introduced new regulations on e-liquids, disposables, cartridges and tanks. There have also been additional regulations on advertising/sponsorships, cross border sales and labelling.